Viknesh Vijayenthiran November 26, 2016 Comment Now! Acura’s RLX flagship sedan doesn’t get much attention in luxury circles but it has a lot to offer, especially for technology buffs. 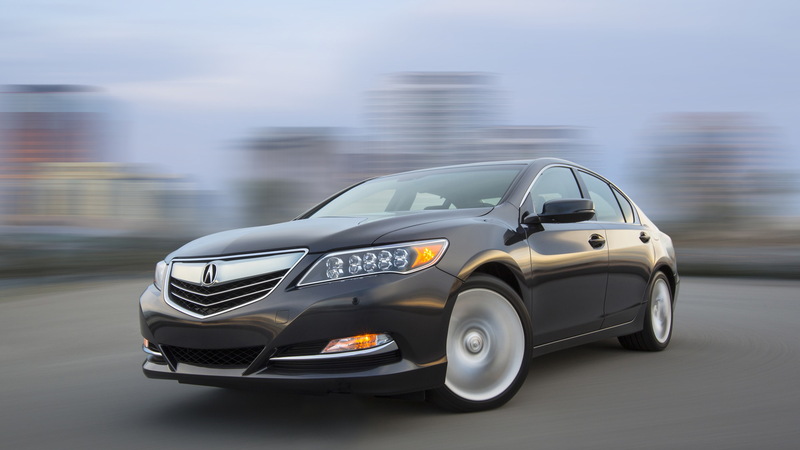 The RLX was introduced for the 2014 model year as the replacement for the RL, and though it isn’t on the same level of some of its German rivals when it comes to sheer opulence, it does put them to shame in the powertrain department, at least in Sport Hybrid guise. That’s because the RLX Sport Hybrid essentially features a tamer version of the Sport Hybrid Super-Handling All-Wheel-Drive system found in Acura’s NSX supercar. The system combines a trio of electric motors with a V-6 to form a through-the-road hybrid all-wheel-drive system, with peak output here registering at 377 horsepower and 341 pound-feet of torque. 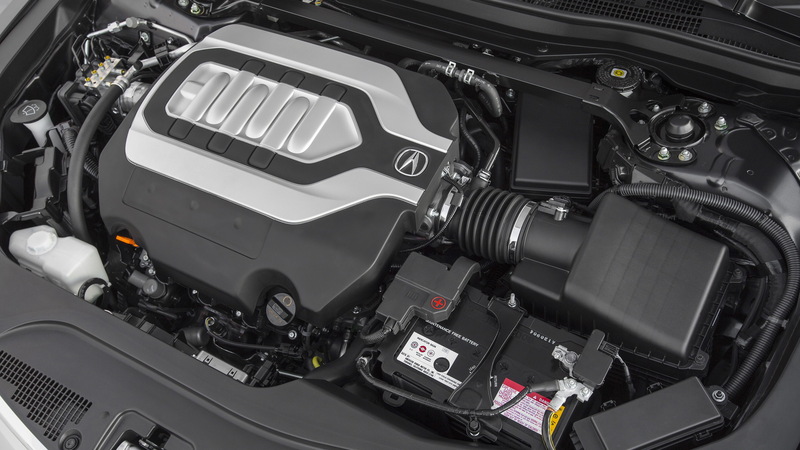 In the RLX Sport Hybrid, the V-6 is mated to a 7-speed dual-clutch transmission plus one of the electric motors, and drives the front wheels only. The two remaining electric motors are used to drive the rear wheels. For those looking for something simpler, there’s a standard RLX with only the 3.5-liter V-6, delivering 310 hp and 272 lb-ft. In this model, the V-6 is mated to a 6-speed automatic and spins the front wheels only. 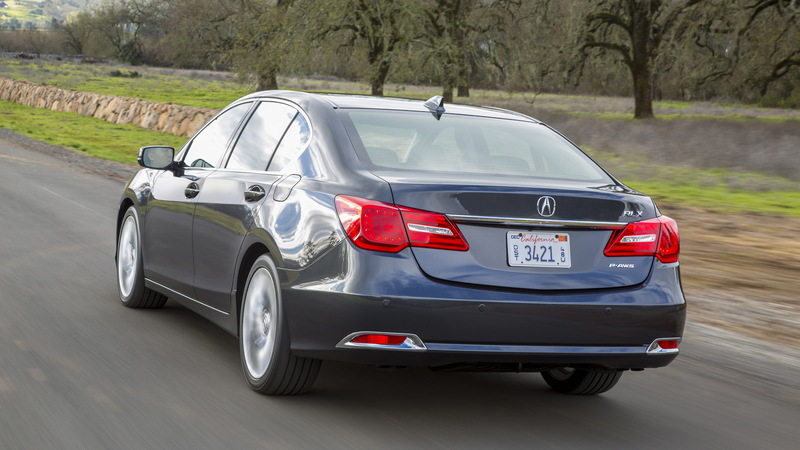 The standard RLX also comes with a four-wheel-steering system, helping to sure up stability at higher speeds and aid maneuverability at low speeds. For the 2017 model year, Acura has streamlined the trim levels to just the Technology Package and Advance Package. Unfortunately, this has seen a rise in the starting price. 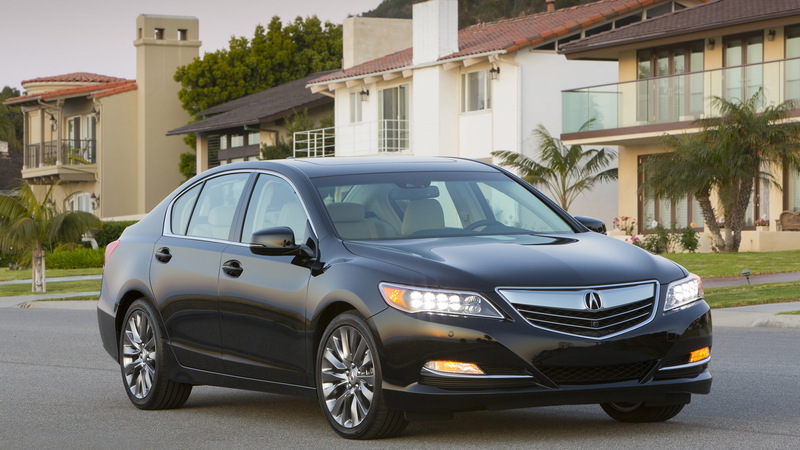 The base model is now an RLX with Technology Package costing $55,370. This figure includes a $920 destination charge and represents a substantial increase on the 2016 model’s $51,870 starting price. Pricing for the 2017 Acura RLX Sport Hybrid with Technology Package is unchanged from the previous year's $60,870 starting figure. Standard with the Technology Package are LED headlights, 19-inch wheels and navigation. You also get the AcuraWatch suite of electronic driving aids. This includes useful features such as forward collision warning, adaptive cruise control, rear cross traffic alert, and blind spot and lane departure warning. Opting for the Advance Package nets you a remote engine starter, a 14-speaker sound system, heated seats, a heated steering wheel, sun shades and power-folding side mirrors. 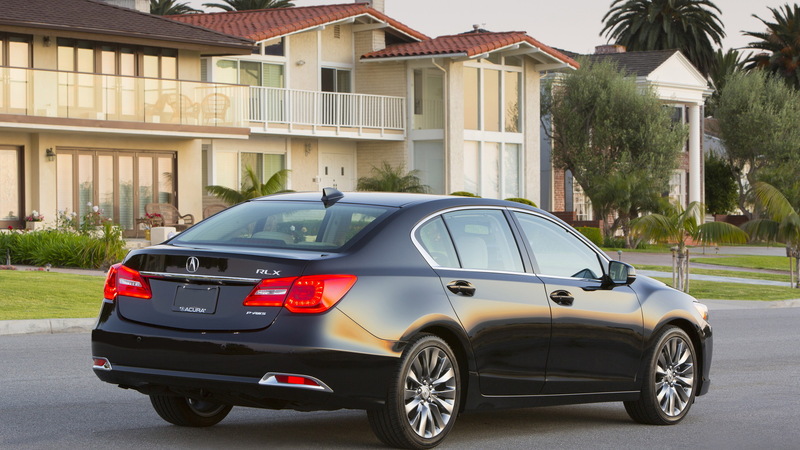 For more on the Acura RLX, read the in-depth reviews at The Car Connection. 2018 Acura RLX gets new look, but will it be enough to compete?